Great taste, with only 0,4 calories per spray! 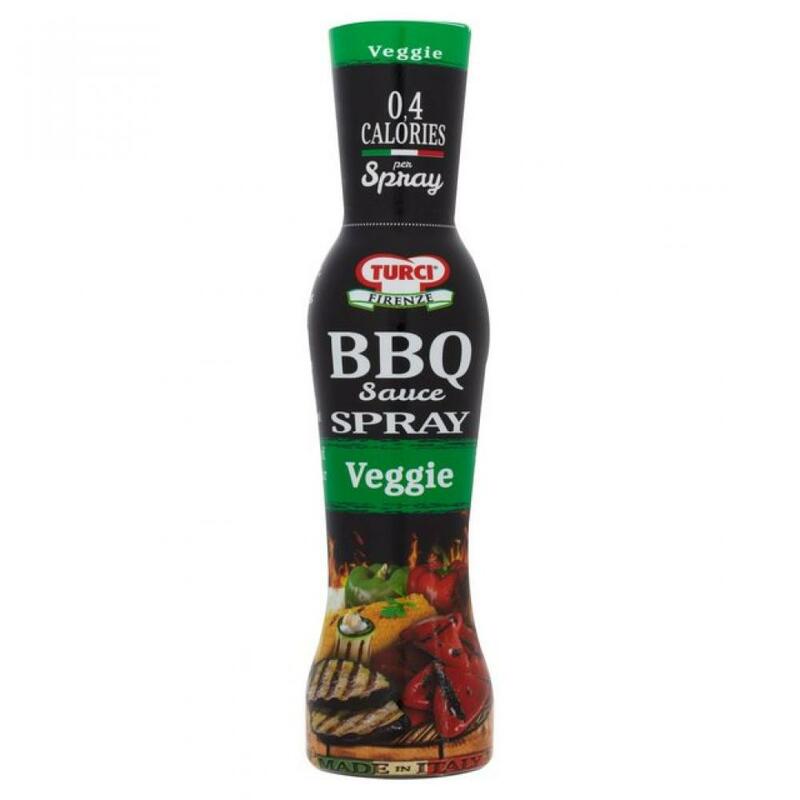 A few sprays are enough to evenly spread this flavoursome BBQ sauce over your vegetables. This bottle will enhance your meals for 700 sprays!